According to reports in Spain via the Daily Star, Arsenal have received a paltry £17.8m offer for Mesut Ozil from Atletico Madrid but could use the money to finally buy Denis Suarez. Ozil’s future at the club is in serious doubt as he’s fallen out of favour with Unai Emery and has barely played since the end of November when he was axed from the squad ahead of Arsenal’s trip to Bournemouth. 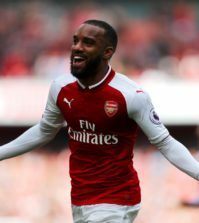 The 30-year-old has spent time on the sidelines with mystery injuries over the past couple of months and was once again left out of the entire squad for the defeat at West Ham on Saturday with the boss saying it was due to ‘tactical reasons’. 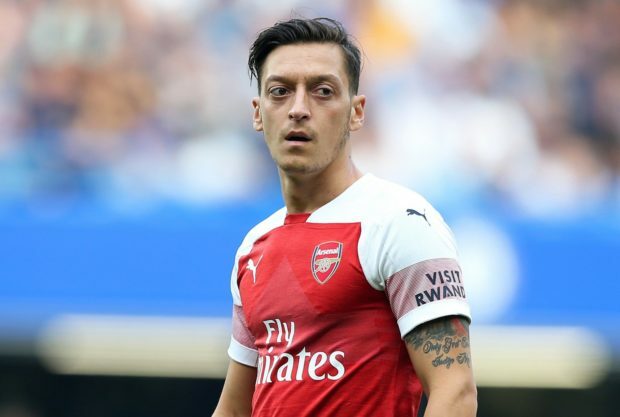 It’s pretty clear Emery just doesn’t see Ozil as a key part of his starting eleven anymore so it’s no surprise that the Daily Star claim he’s keen to sell the German and get his £350,000-a-week wages off the books. There aren’t many clubs who can afford that kind of money but the newspaper cites a report from Spanish outlet El Gol Digital that claims Atletico Madrid have still lodged a cheeky £17.8m bid to sign Ozil. Obviously the La Liga side have low-balled us with the offer to compensate for the huge wages they’d have to pay Ozil but even though Arsenal are notoriously bad at negotiating decent prices for their players, I’d still be shocked if we agreed to sell for that price. Emery admitted last week he has no money available to buy players this month and Barca are refusing to let Suarez leave on a simple six-month loan deal so we could sell Ozil on the cheap in order to get our hands on Suarez. 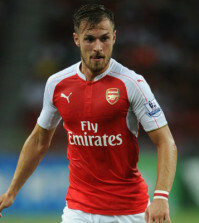 As tempting as it may be for Arsenal bosses to cut their losses with Ozil and get his huge wages off the balance sheet, I still think it would be insane to sell arguably the best No.10 on the planet for a measly £17.8m in today’s market. It would be one of the worst deals in history as Ozil has the ability of a £100m footballer. We paid over £40m for him and the market has gone crazy in recent years so it would be mental to sell the playmaker for less than Bournemouth paid for Dominic Solanke! 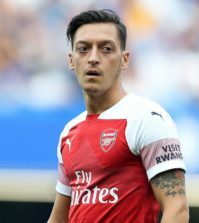 However, the situation needs to be resolved one way or the other as we can’t continue to have Ozil sitting on the sidelines while taking home £350,000-a-week.